Red Deer General Dentist Dr Saby has been practicing as a general dentist in Central Alberta since 1982. He is proud to be a dentist. Dentistry is not only his profession, it is his passion. 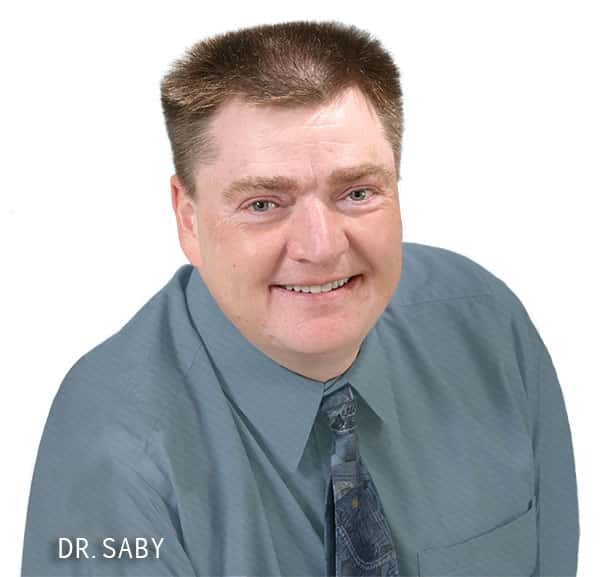 Dr Saby graduated from the University of Alberta in 1981. During his six years of university training he earned a Bachelor of Science degree and a Doctor of Dental Surgery (DDS) degree. He was 23 years old when he graduated.